Prior to this, Helen was doing similar work at the University of Exeter and has also been a post-doc researcher at UWE, Bristol looking at the publics' roles in public engagement. Helen continues to teach on the MSc Science Communication course at UWE. 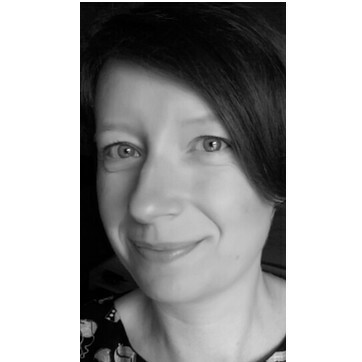 Alongside her research and teaching experience, Helen has extensive experience in practical STEM engagement activities primarily in interactive Science and Discovery Centres. For 14 years she has been responsible for all aspects of these activities including fundraising, project management, content and event delivery, collaborative working and evaluation. For 3 years (2010-2013), Helen was Chair of the Visitor Studies Group, the group for audience researchers in non-profit visitor centres such as museums, galleries and botanic gardens.